It is April and it is the beginning of Spring! A bit delayed for me but we will get there for sure :-) I am waiting for it eagerly. Sunny skies, less rain, flowers in bloom.......and my family out in the backyard! This image is so dreamy and has such a laid back vibe! I am so ready for a backyard makeover! What about you? Are you planning something special to welcome Spring into your home?? Loved all these images and especially the first one. What is it about arches that pull us in? Lovely! Love the swing and the books and alfresco dining. Think my favorite image is the first one ... the wind blowing the curtain through the arch. Lovely! Yes, it's time for a backyard makeover! Happy Spring! Thank you so much for your visit today, I so appreciated your kind words. It has been a rough few days! 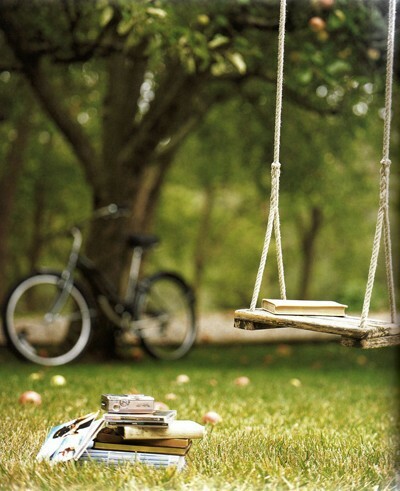 I love the swing and the books. It also reminds me of my childhood. Thank you for stopping by. Lovely images! The arch and curtain is a beautiful scene. It would be nice to do a backyard makeover. Happy spring and thanks for visiting. Have a great day! 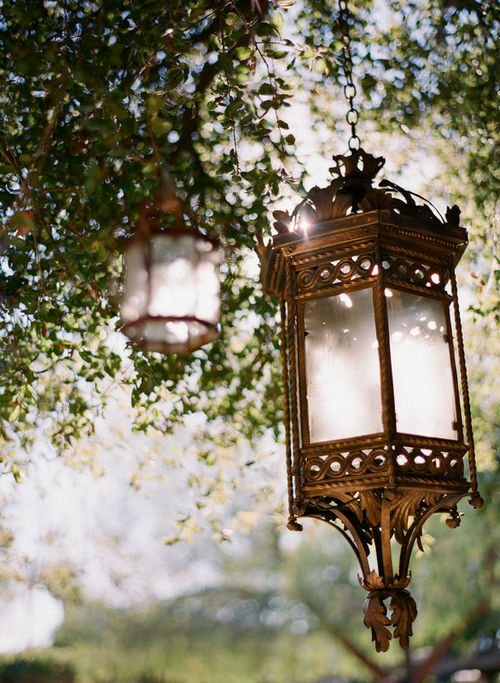 All such beautiful dreamy outdoor images! We enjoyed a weekend of crazy hot weather (for South Dakota)we worked our fannies off cleaning up, tilling, mowing, raking, you name it! Can't wait for those leisure days of June hanging out in the hammock, and eating fresh strawberries! Mmmmm. Great images to reflect warm weather and enjoyable times outside. Almost every evening now, I smell someones' grill. Wonderful images of spring and summer joys. The swing is especially enchanting. Thanks for stopping by the Cottage on the Corner. I want to have a rustic picnic table like the one in your picture. I have always wanted to eat outside, but the bugs are so bad in Georgia that my husband will never agree to it:)Thanks for visiting my blog and leaving a comment. I'll be back to yours! lovely images and welcome to spring. I particularly like the image and the idea of ourdoor dining. We are currently renovating our patio area....it is a blank pallet at the moment! Have a wonderful week and thank you for visiting my blog and inviting me to visit yours! I love your outdoor accessories! I don't blame you for collecting them. 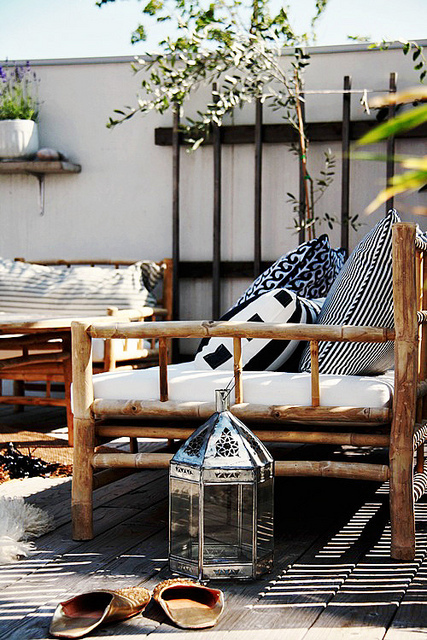 All of these are wonderful inspiration...I would love to have a bed in my outdoor space! 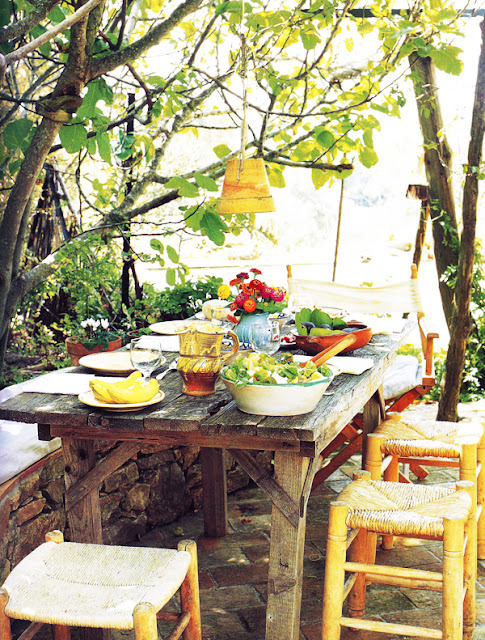 That outdoor table setting is stunning. I'd love to be able to do something like this. 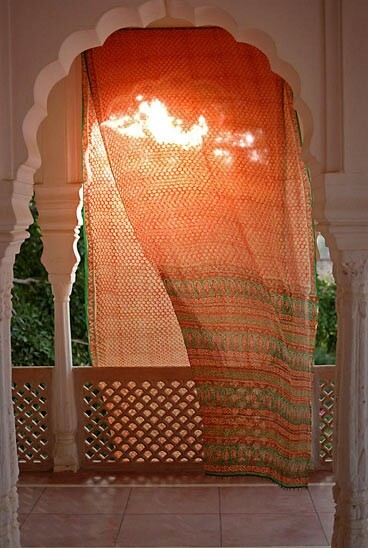 All things are arranged in a lovely style, colors combinations is so good. Creating lovely environment.